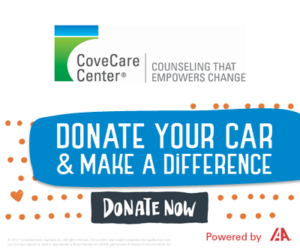 At CoveCare Center, our vocational specialists can assist you in completing your education, finding job training, and obtaining employment and/or volunteer work. Working, volunteering, or going to school can be part of a fulfilling life. Our qualified staff will work with you to identify your educational or vocational goals, and work with you to develop a plan to achieve those goals and gain the independence you seek. Get answers to Frequently Asked Questions about PROSper.